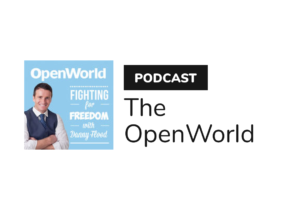 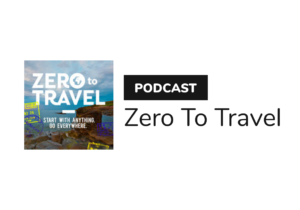 Podcasts featuring interviews with digital nomads. 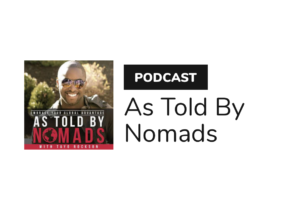 Discussions about the digital nomad lifestyle, coworking and more. 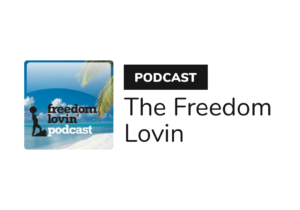 This show is about creating as much freedom as possible in life via passive income business, traveling as often and with as few restrictions as possible. 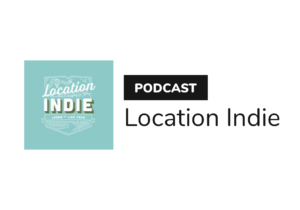 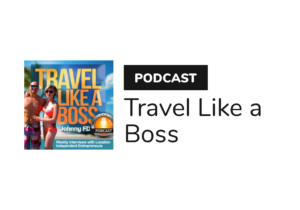 In this podcast series, inspirational lifestyle designers, world adventurers, location-independent entrepreneurs, and digital nomads share their incredible stories and lessons. 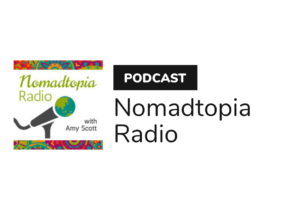 Nomadtopia Radio features interviews with people all over the world who have created their ideal lifestyle through location independence, long-term travel, living abroad, and more.